Malaysia comprises of a peninsula and an island named Borneo, which is shared with Brunei and Indonesia. The peninsular region is rich in its cultural variety. It has in it the Indians and Chinese at its modern and efficient capital Kuala Lumpur. The Malaysian Borneo offers some of the best places in Malaysia such as Orangutans, granite filled peaks, wild jungles and tribes. Malaysia makes itself a perfect mix with a pinch of luxurious resorts, majestic islands, and colonial towns. This country is still under exploration by the tourists from far countries, in 2010, over 2 million foreign visitors came in to this country out which, most were from the neighboring countries like Indonesia and Singapore, but more and more tourists are picking up on Malaysia tour packages. Georgetown Intercity : It is located on the Northeast bend of Penang Island, and was named of the British King George III. 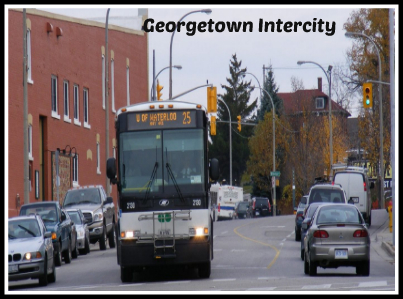 Majority of the people here in Georgetown are of Chinese origin. Georgetown has managed to retain its colonial era shophouses till the date, due to strict controls. It also features unparalleled cultural and architectural townscape in the whole Southeast Asia. The true colors of this town disperse mainly in the evening when it is a treat to watch all the locals get on the streets to got the street hawkers nearby in order to have their drinks and meals. 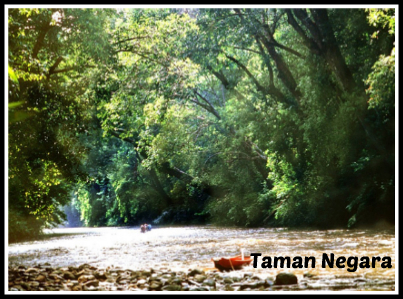 Taman Negara : One of the oldest Tropical Rainforest in the world is “ Taman Negara” which is a Malay word meaning National Park. It flaunts it huge canopies with the jungle treks and waterfalls adding an essence to it. It also has the world’s longest canopy walks. Some of the trails let visitors roam around without even hiring an official guide. It is also a home to a lot of endangered species of the world such as rhinos, leopards, tigers, Asian elephants, although the number of these are low and the sightings are not at all frequent, but you never know if you could be lucky enough to spot one for yourselves. The most of what you’ll see here are lizards, small deer, birds, snakes and to the most, tapir. 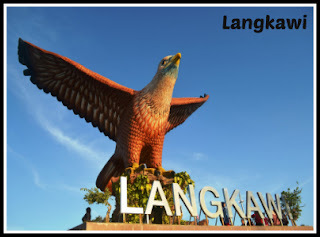 Langkawi : The archipelago of 99 islands, it is the Malaysia’s renowned holiday destinations. The west coast of Langkawi features some of the best resorts, wide choices of eateries and restaurants. It is spread it’s 99 tentacles in Andaman sea, out which only two are habituated by humans, one is the Pulau Langkawi which has a population of 65,000 and happens to be the biggest of all. The long, white sand beaches, jungles, hills and mountain peaks. 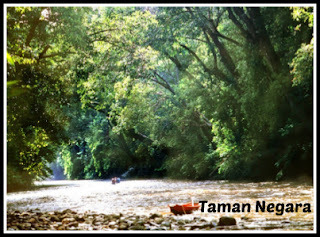 Witness it with your eyes and you’ll say it justified calling it as the best holiday destination of Malaysia. These places you never missed when you on Malaysia tour packages itinerary.